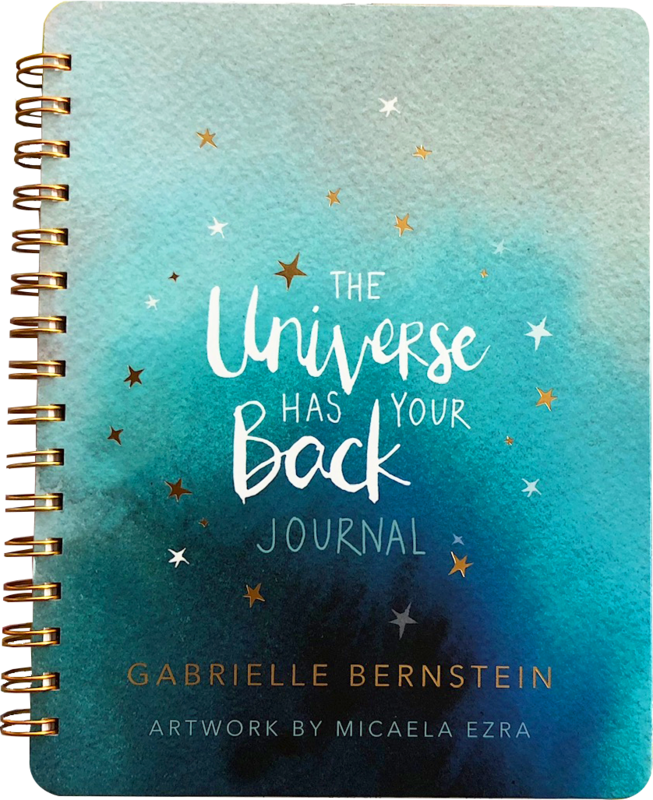 This gorgeous spiral-bound journal will hold space for your dreams and help you manifest your greatest desires, inspiring you with watercolor designs and mantras from The Universe Has Your Back. Let love flow through your pen as you unapologetically write your visions on these pages, knowing that the Universe will deliver. 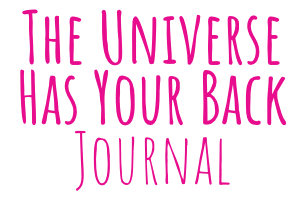 Order The Universe Has Your Back Journal and get free access to my guided meditation for journaling! 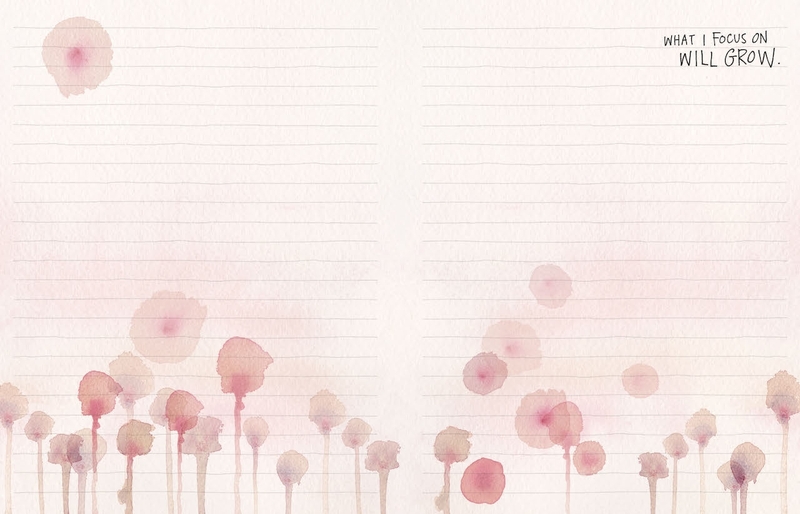 I made a special journaling meditation for you! 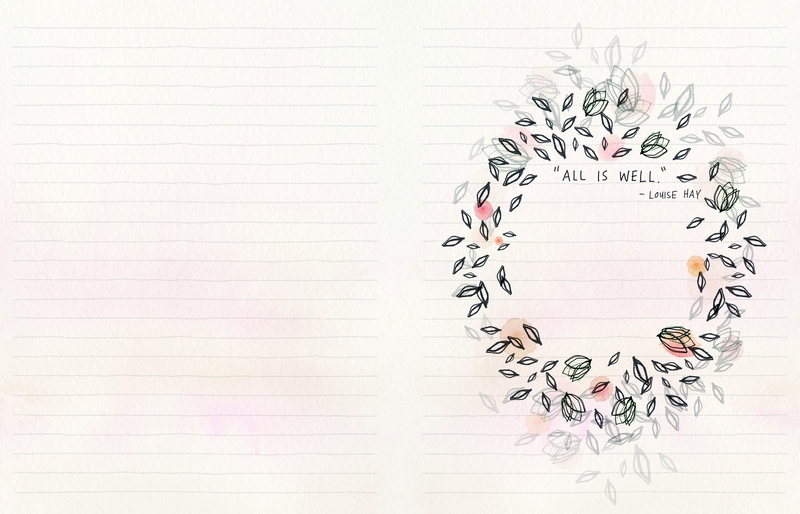 This meditation will help guide you into alignment with the Universe before you begin your journaling process. 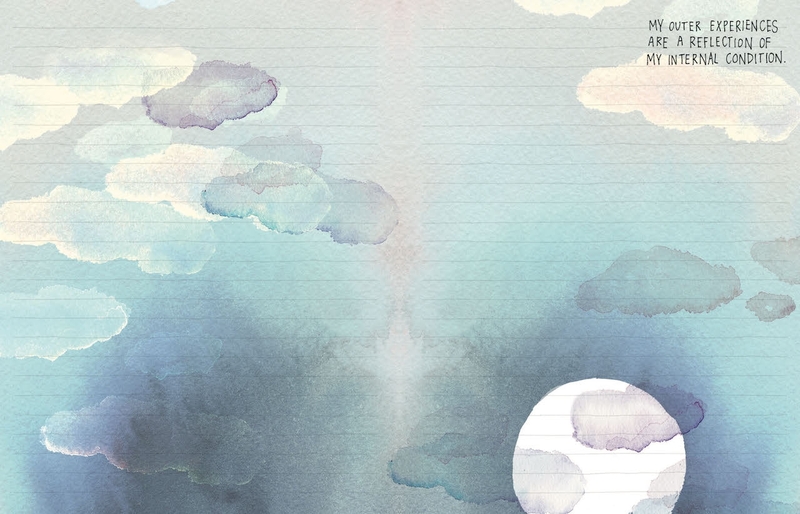 All you have to do is press play and let the inspiration flow onto the page. How to claim your free meditation! 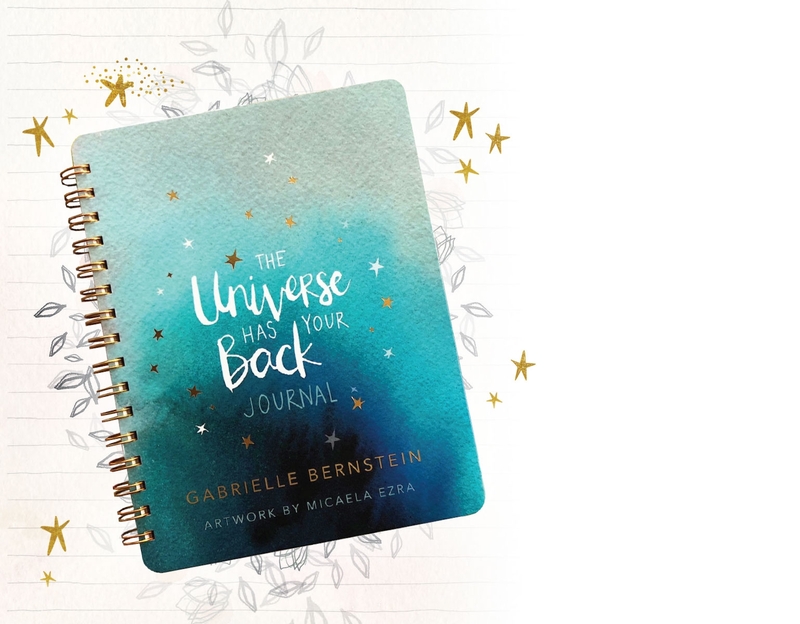 Gabrielle Bernstein is the #1 New York Times bestselling author of The Universe Has Your Back and has written five additional bestsellers. She was featured on Oprah’s SuperSoul Sunday as a “next-generation thought leader,” and The Oprah Winfrey Network chose Gabrielle to be part of the “SuperSoul 100,” a dynamic group of 100 trailblazers whose vision and life’s work are bringing a higher level of consciousness to the world. The New York Times identified her as “a new role model.” YouTube named Gabrielle one of 16 YouTube Next Video Bloggers, she was named one of Mashable’s 11 Must-Follow Twitter Accounts for Inspiration, and she’s featured on the Forbes list of 20 Best Branded Women. She appears regularly as an expert on The Dr. Oz Show and co-hosted the Guinness World Record largest guided meditation with Deepak Chopra. Additionally, Gabrielle has been featured in media outlets such as ELLE, OWN, Kathie Lee & Hoda, The Today Show, Marie Claire, Health, SELF, Women’s Health, Cosmopolitan, Glamour, the covers of Success magazine, Experience Life magazine and more. In September 2019 Gabby releases her seventh book, Super Attractor. 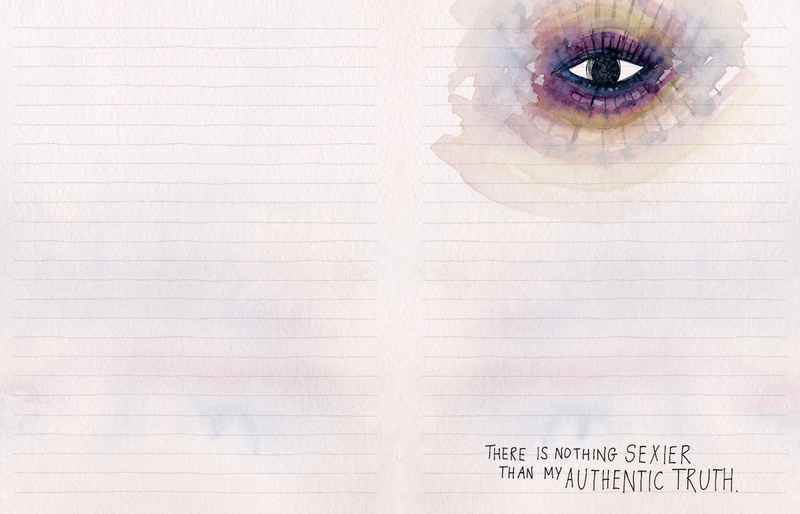 Micaela Ezra is an illustrator and textile artist who shares spiritual ideas through text and design. She is the founder of AHYIN, a boutique collection of contemporary Judaica objects, created with holistic intentions. Micaela lives in New York with her husband and daughters. For more on Micaela’s work, visit micaelaezra.com. Gabby and Micaela have been best friends for more than a decade. 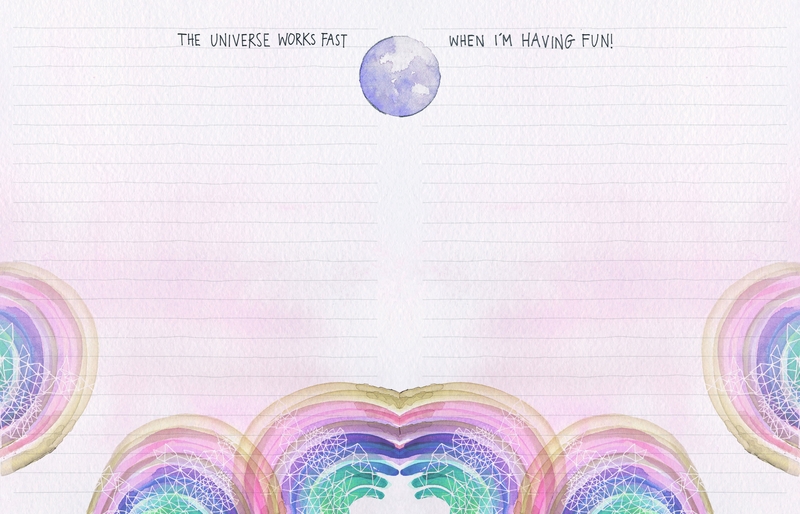 They first collaborated on The Universe Has Your Back 52-card deck, combining Gabby’s writing from The Universe Has Your Back with Micaela’s watercolor designs. 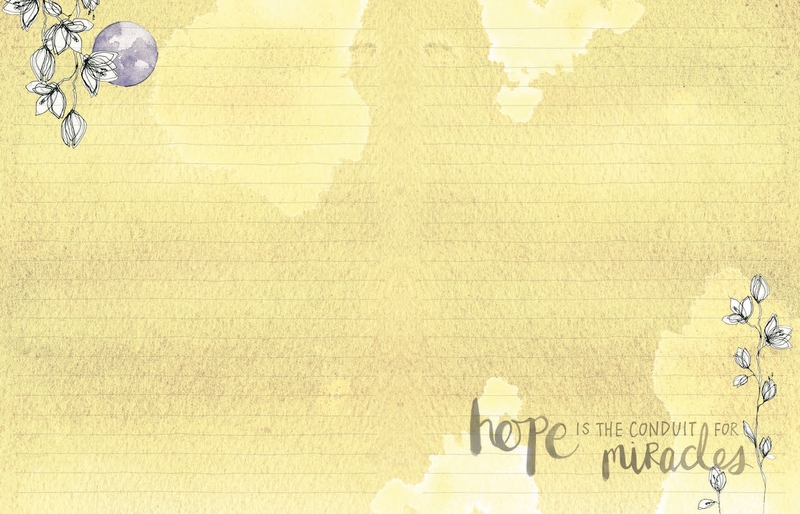 This journal brings to life the book’s mantras and the deck’s art, infusing each page with love!